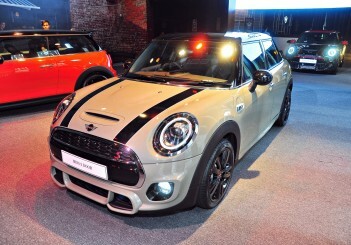 KUALA LUMPUR: MINI Malaysia has unveiled the latest MINI line-up with the introduction of the three and five-door variants with the latest engines and transmissions which complies with the latest Euro 6C standards to promise increased driving excitement and lower fuel consumption. 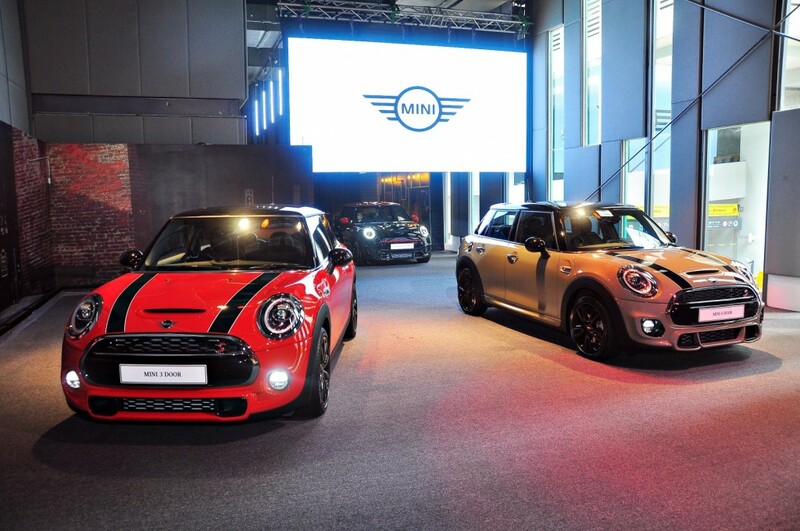 “Since the introduction of the third generation MINI in 2014, we have seen more than 1,500 units delivered in Malaysia, accounting for more than half of the total deliveries of MINI vehicles here. 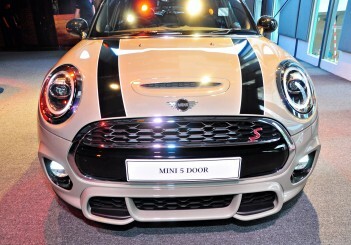 Malaysians clearly love the thrill of the Go-Kart Driving capabilities that is signature to the MINI brand, combined with the current and modern enhancements built harmoniously into its iconic premium compact design which elevates its appeal further," said MINI Malaysia head Kidd Yam. 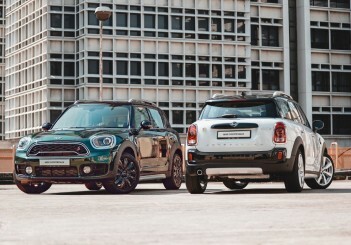 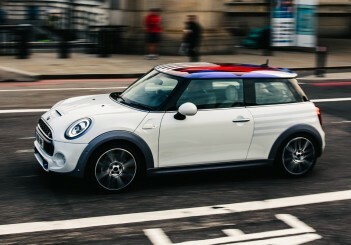 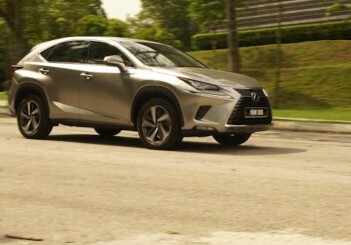 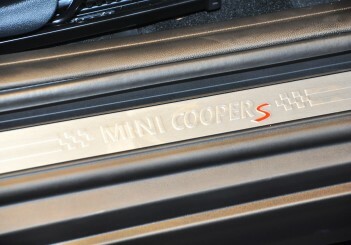 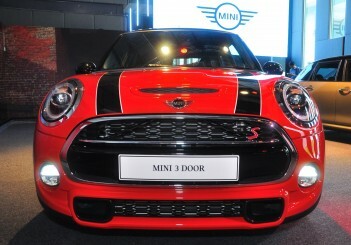 The Cooper S variants are being made available from July 14 onwards and are being priced on-the-road without insurance at an estimated RM226,888 for the three-door variant, which comes in seven colours of Chili Red (optional White Roof), Pepper White, Solaris Orange, White Silver, Starlight Blue, Thunder Grey and British Racing Green with Black Roof. 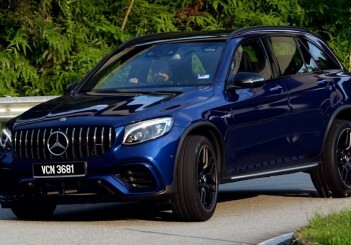 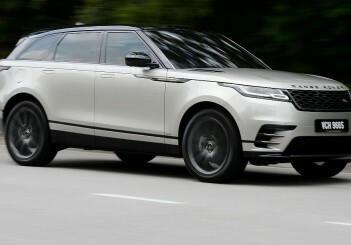 Simillarly priced at an estimated RM236,888, the five-door variant offers six colour options of Chili Red (with optional White Roof), Pepper White, Emerald Grey, White Silver, Starlight Blue and British Racing Green with Black Roof. 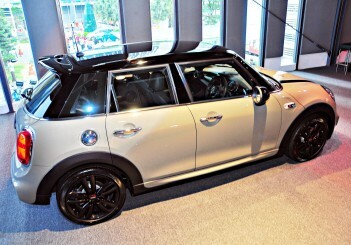 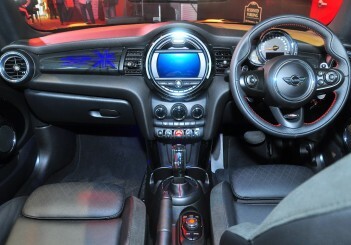 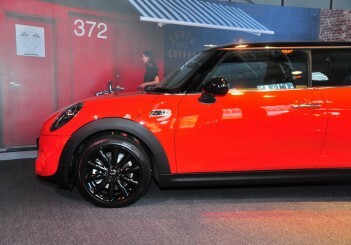 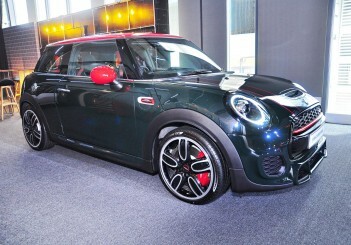 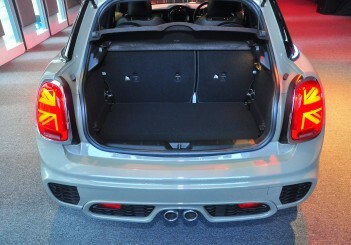 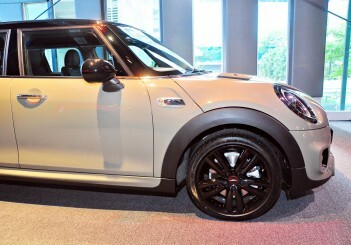 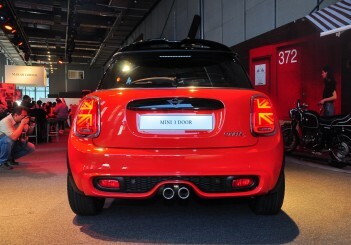 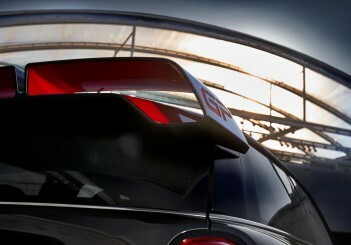 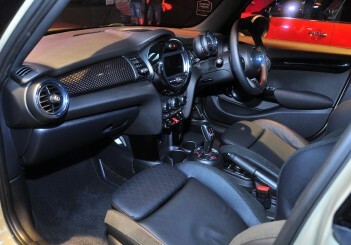 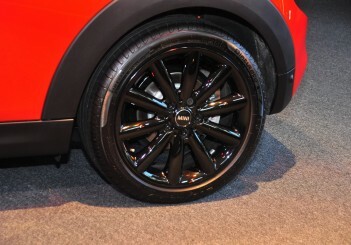 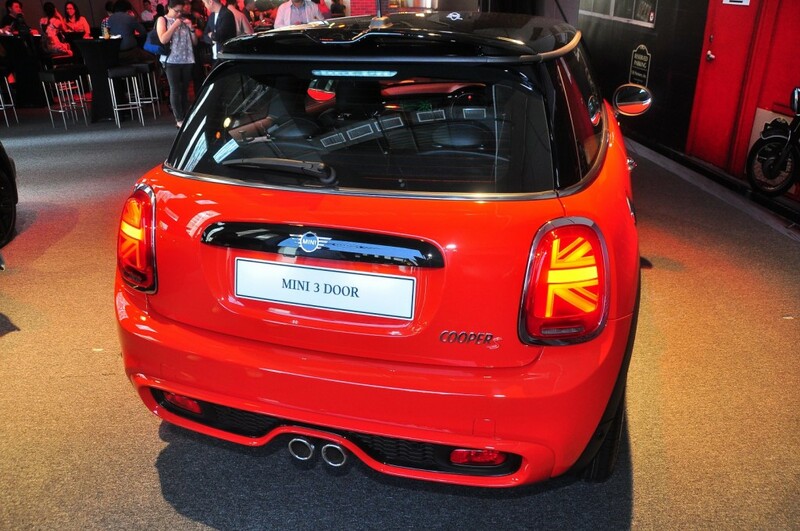 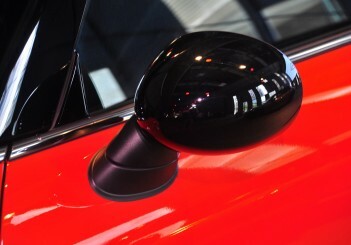 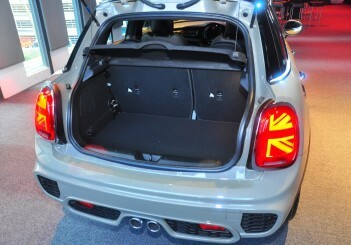 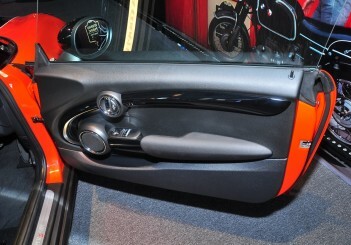 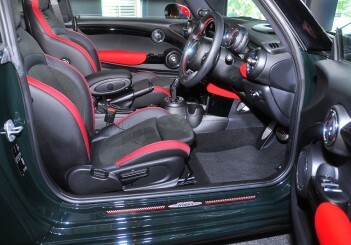 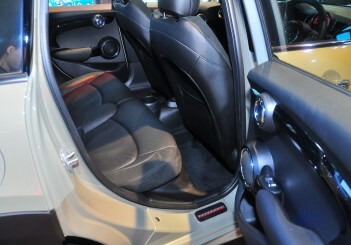 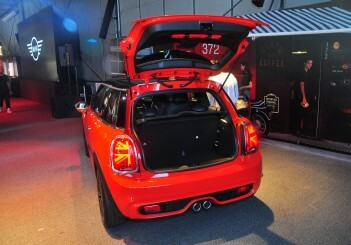 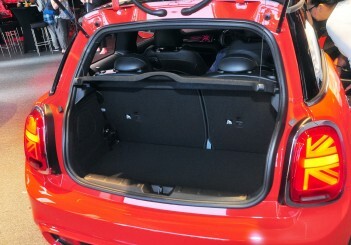 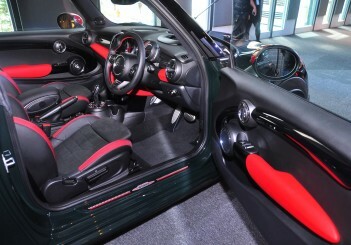 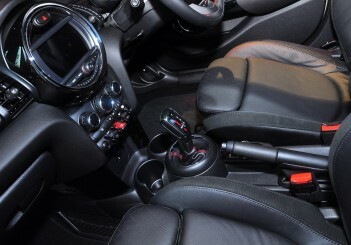 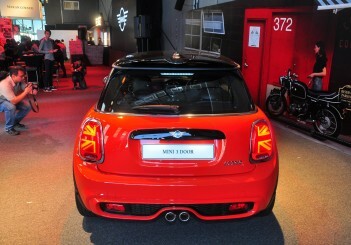 A three-door John Cooper Works (JCW) Hatch is also available at RM283,888. 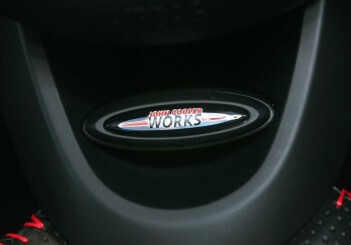 This means the engine gets boosted up to 231hp from 5,200 to 6,200rpm and 320Nm from 1,450 to 4,800rpm along with a slew of changes to the standard model. 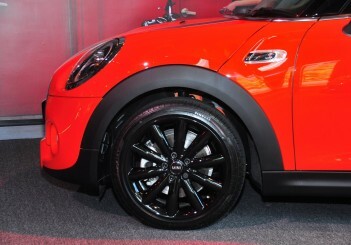 This includes 18-inch light alloy JCW Cup Spoke two-tone wheels, adaptive suspension, aerodynamic kit, front and rear JCW badges, bonnet stripes, rear spoiler, side scuttles, piano black trims, roof and mirror caps in Red and Black, 17-inch disc brakes with red calipers, eight-speed Steptronic sports transmission, multi-function JCW leather steering wheel, stainless steel pedals and an 8.8-inch touchscreen to name a few. 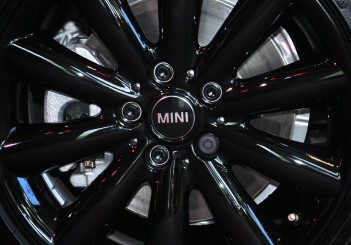 All MINI models are covered by a four-year unlimited mileage warranty with free scheduled service and five-year roadside assistance programme. 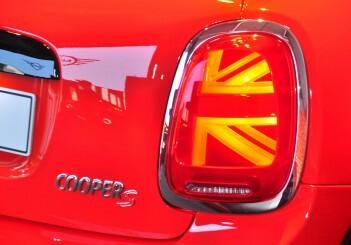 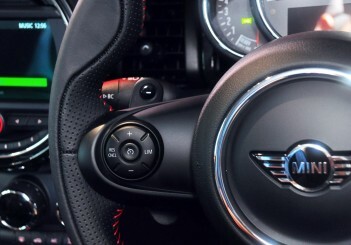 Externally, the facelifted MINI now features the British/German carmaker's new logo, "MINI" logo projection, Bi-LED headlamps with integrated day time running lights that act as signal lights and rear Union Jack light clusters over its predecessor. 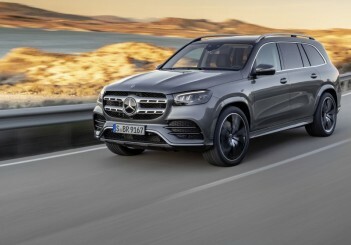 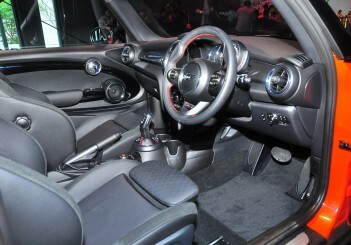 The engine is able to deliver 192hp from 5,000 to 6,000rpm and 280Nm from 1,350 to 4,600rpm to the front wheels via a new seven-speed wet dual-clutch transmission that's now controlled by a new electronic gearknob. 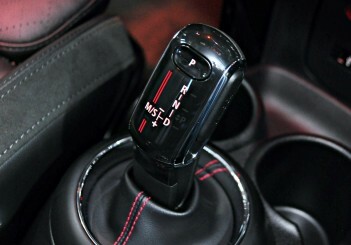 Paddle shifters and tiptronic mode are also included in the mix. 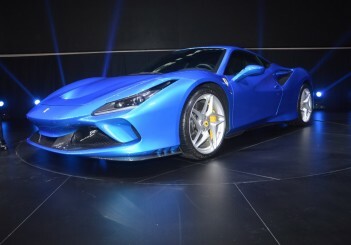 This allows the three-door variant to sprint from 0-100kph in 6.7 seconds (5-door variant takes 6.8 seconds) before reaching a top speed of 235kph. 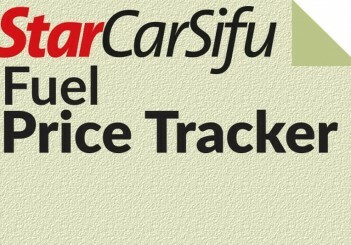 On the combined cycle, fuel economy has been rated at 5.5l/100km with CO2 emissions at 125g/km for the three-door variant, while the five door variant trails slightly behind at 5.6l/100km. 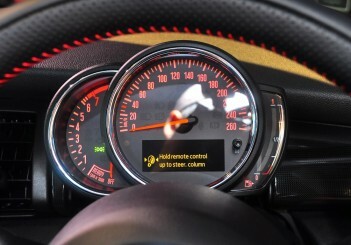 Other revisions include Coasting mode - previously available via GREEN mode only, and is now available while cruising in MID mode. 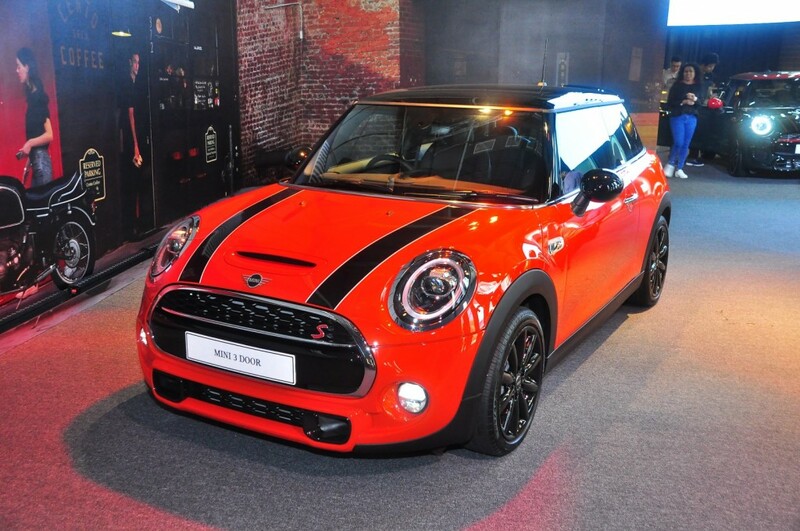 For the first time in South East Asia, new owners will now have access to the award-winning list of MINI Yours Customised Accessories list (www.yours-customised.mini) as an optional extra that will be delivered to the owner's preferred address. 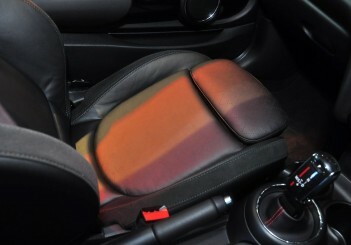 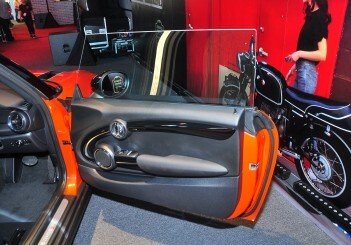 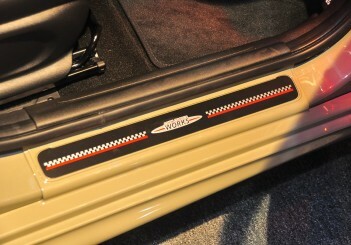 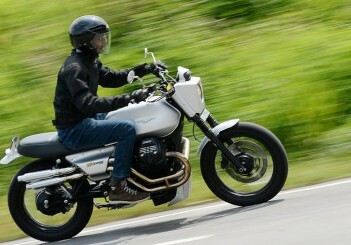 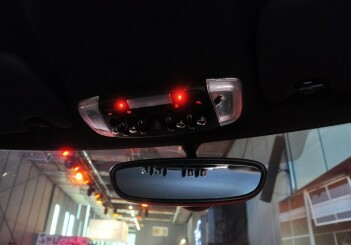 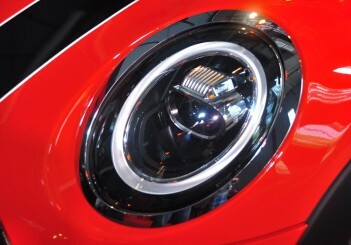 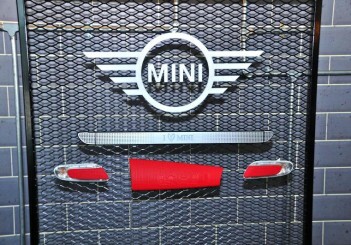 The list of customisable components includes side scuttles, cockpit fascia, LED door sill finishers and LED door projectors and can have various colours, patterns, surfaces and icons as well as the possibility of adding the owner's own text to the design. 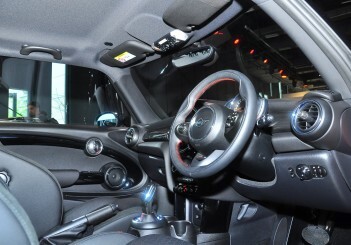 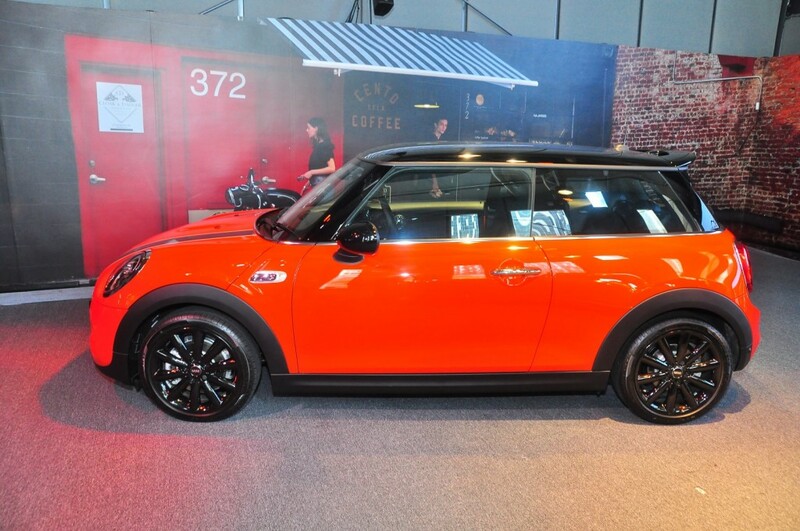 The three-door MINI has been equipped with deep high-gloss black 17-inch Cosmos Spoke wheels, a touch screen display with navigation and a 6.5-inch MINI Centre Instrument high-resolution touch screen with reverse camera, adaptive guidelines and Park Distance Control. 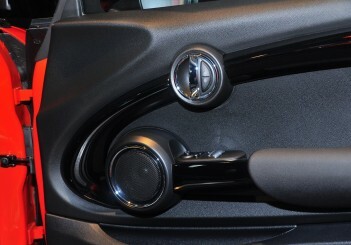 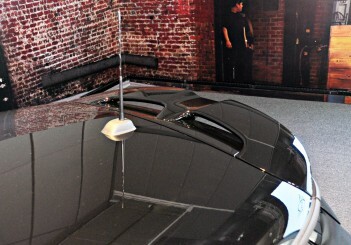 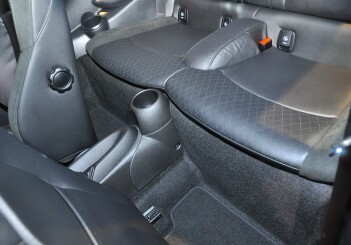 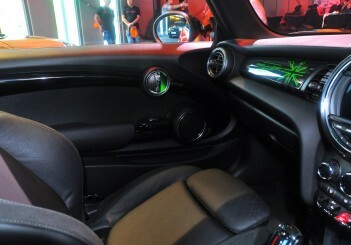 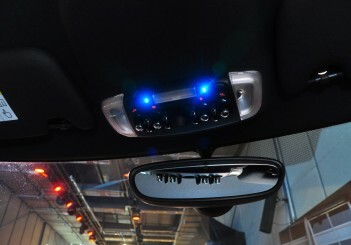 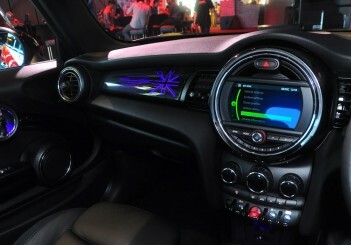 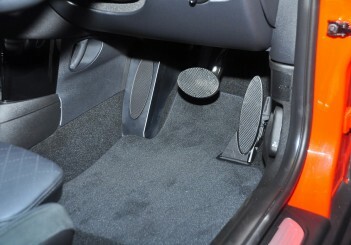 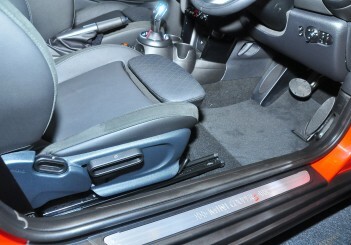 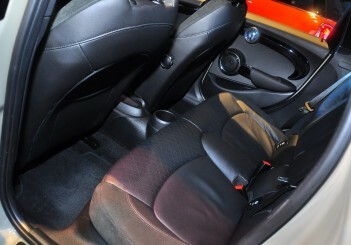 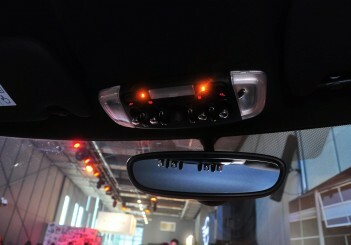 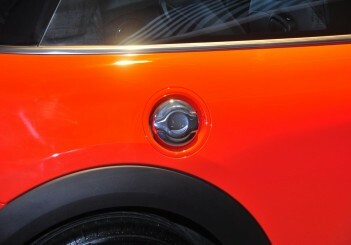 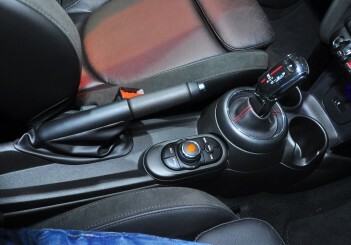 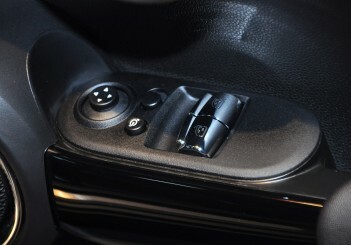 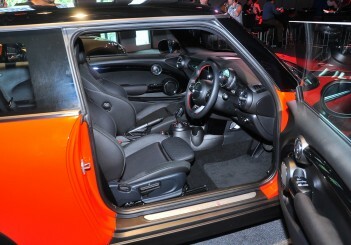 Also included is MINI Connected which enables owners to pair their smart phone and apps with the vehicle. 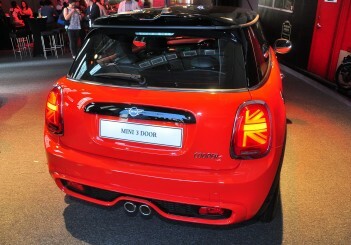 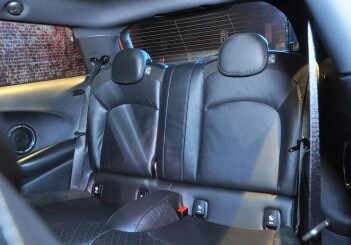 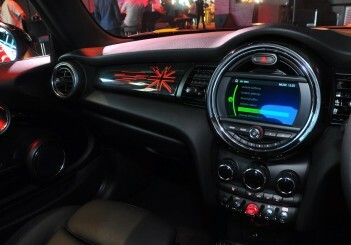 Inside, the three-door variant comes with a backlit MINI Yours Illuminated Cockpit that lights up a stylised Union Jack on the passenger side with with 12 colour choices while passengers are seated in Carbon Black Leather Cross Punch seats. 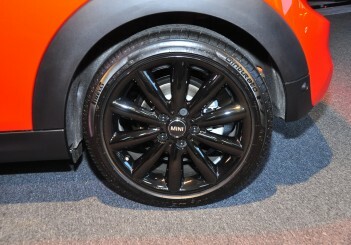 As for the five-door variant, it comes fitted with black 17-inch John Cooper Works Track Spoke with run-flat tyres, John Cooper Works Aerodynamic Kit and the option of having the seats swapped out for Black Chequered Interior Style while sporting the same interior goodies as the three-door variant. 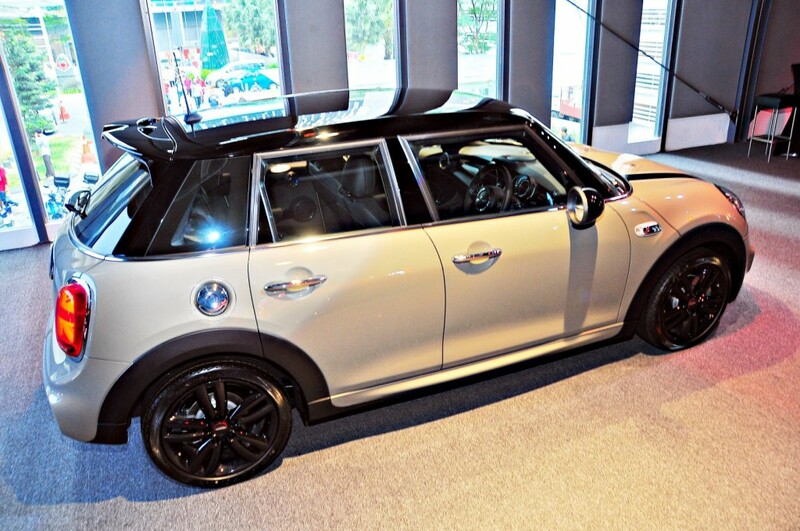 “The MINI of this generation is the perfect companion to explore every corner of a new and progressive country with unparalleled ease, meeting modern and premium needs with style to stand out and be noticed," said BMW Group Malaysia head of corporate communications Sashi Ambi. 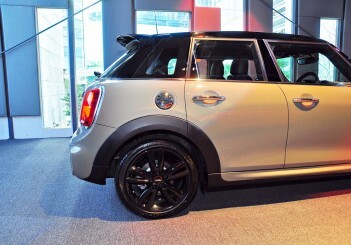 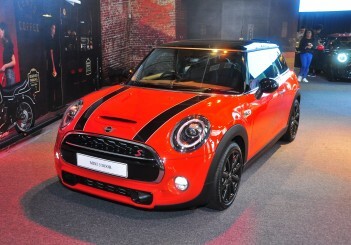 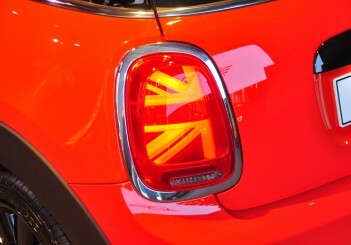 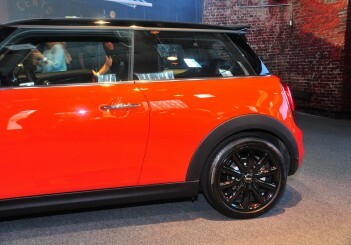 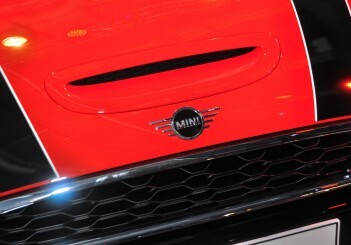 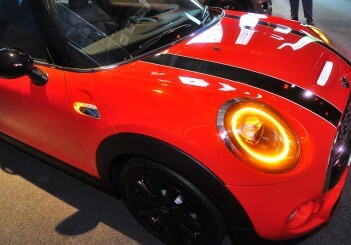 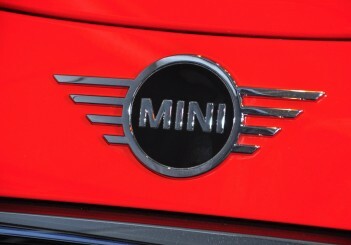 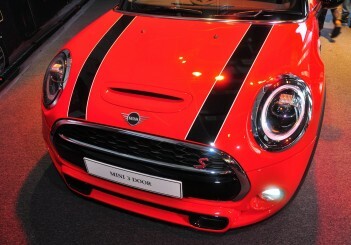 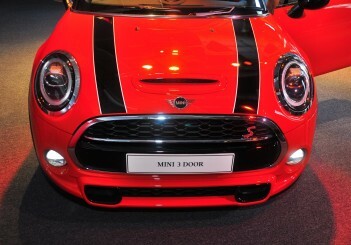 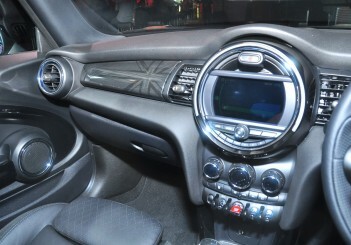 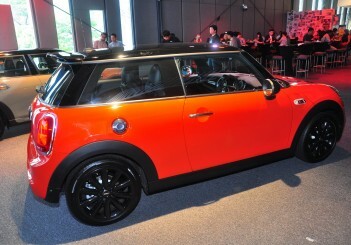 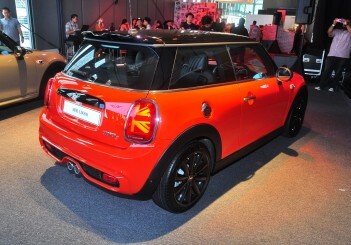 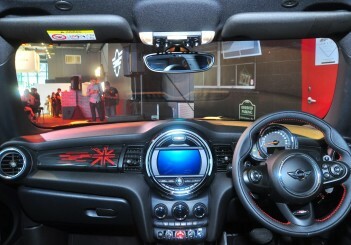 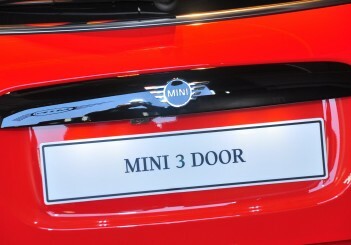 For more information log on to www.mini.my.